Wittenber visits the birthplace of CrossFit. 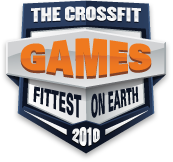 Closing in quickly on his final destination, Ian Wittenber is scooping up a few more athlete interviews before the kick-off of the 2010 CrossFit Games. Stopping in Santa Cruz, the birthplace of CrossFit, Wittenber catches up with none other than 2008 CrossFit Games champion Jason Khalipa, as well as Chyna Cho and Joey Warren. 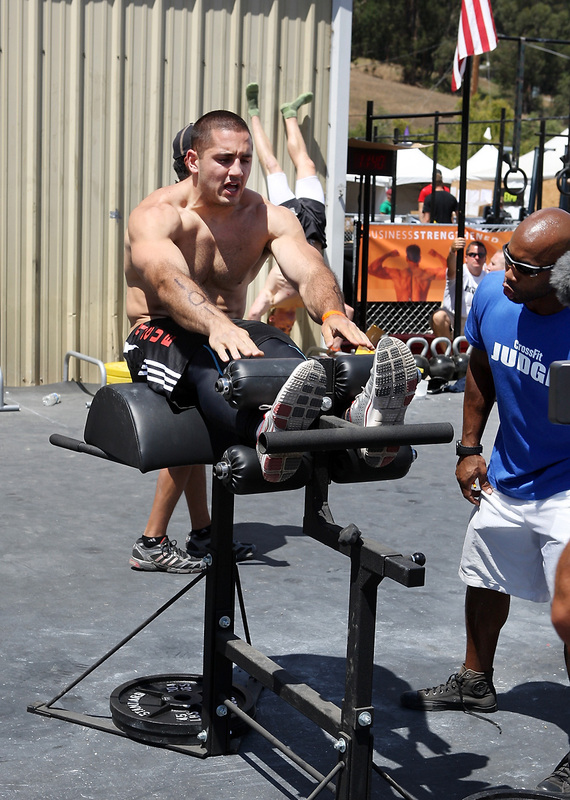 King Khalipa needs no introduction. The former champ is hungry for another victory, looking to better his fifth-place finish in 2009. Warren is also going back to the Games after taking 54th at the 2009 event. Cho is the rookie of the lot, and this will be her first Games experience. Only one stop remains between Wittenber and his ultimate destination in Carson, Calif.
WTG BAY AREA ATHLETES, YOU ARE ALL SUCH AN INSPIRATION!! 15 July 2010 / 6:12 p.m.
Can't wait to be cheering our heads off for you Joey! So proud!! 15 July 2010 / 6:50 p.m.